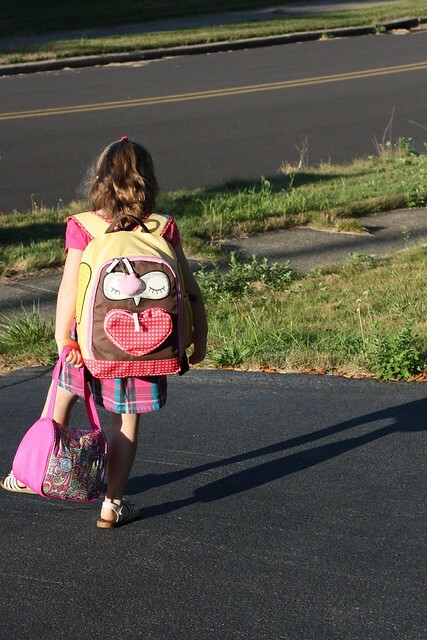 August 27, 2014 ~ First Day | Whatever! Love this post. Yes. All these things. Thank you. It’s so hard not to try to control it all and keep them safe in a bubble. Awww this made me smile and almost cry! I love those photos. I have one of my son walking his son to first day and it is very nostalgic to look at. Yes, not a problem to want all those things and more for our children. 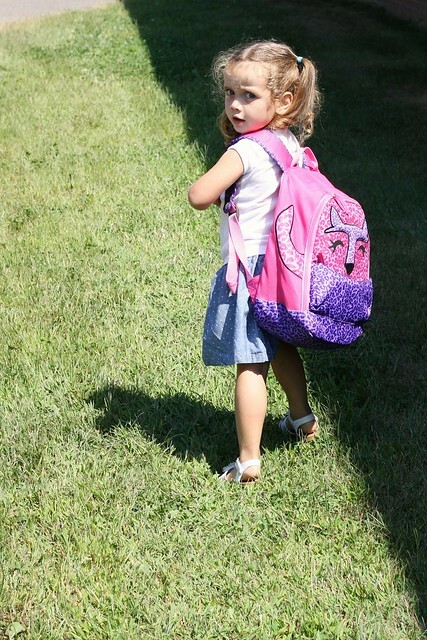 Praying for a great first year for T and a happy, adventurous one for Ashlin. Ashlin is having a blast with school. Her teacher says she’s been great, and she really can’t wait to go. Teagan, well… that’s today’s entry. Hope we can help it turn around. We’ll get past the other thing, I’m sure of it.